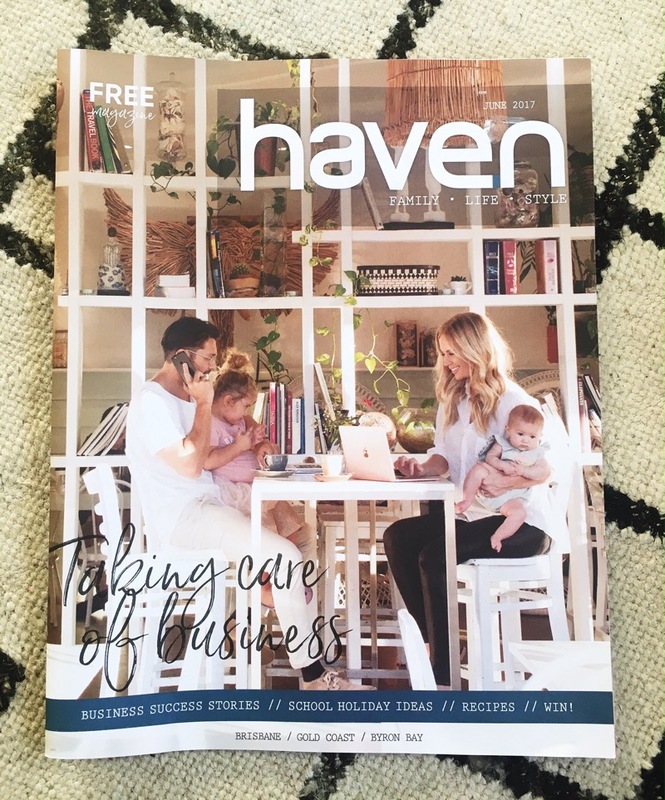 TVM's most recent campaign appears on the cover of the Mothers Day edition of Haven Magazine this month. 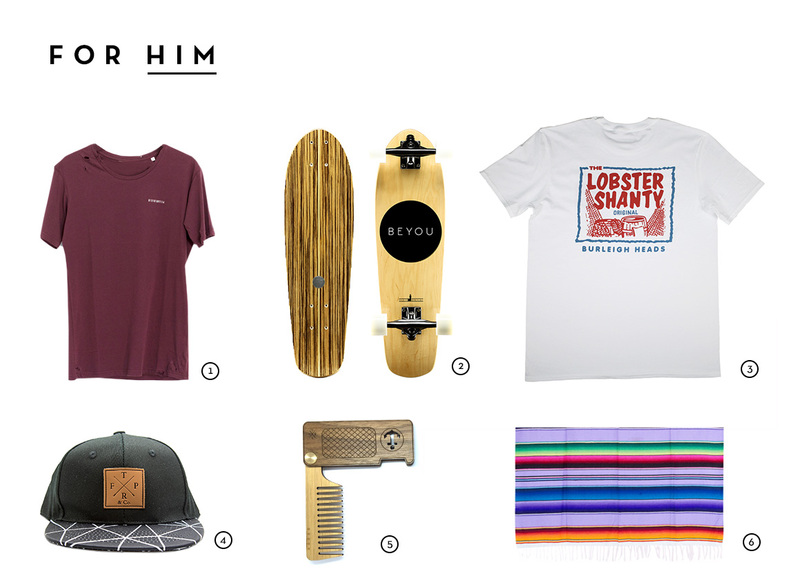 Wearing: Opia, Nu Natives and The Lobster Shanty. 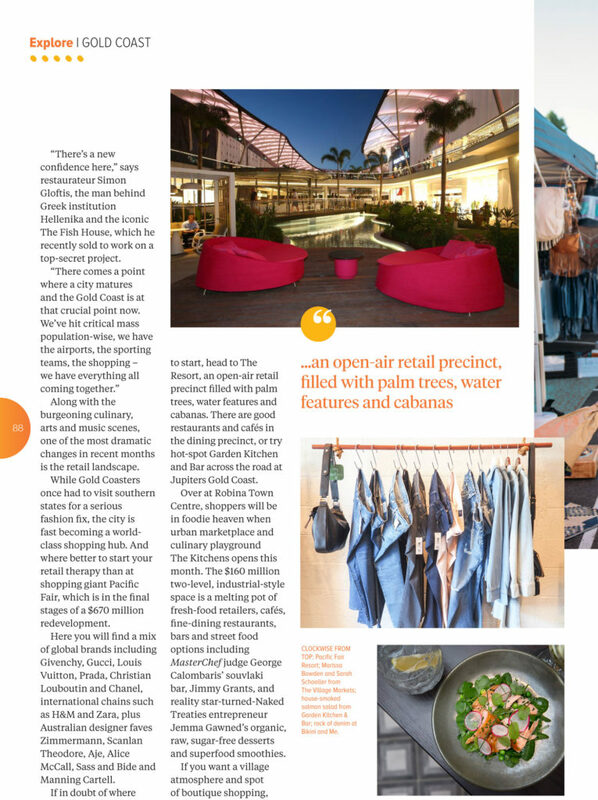 TVM was also asked to curate a Mothers Day Gift Guide edit for a full page feature in the magazine. 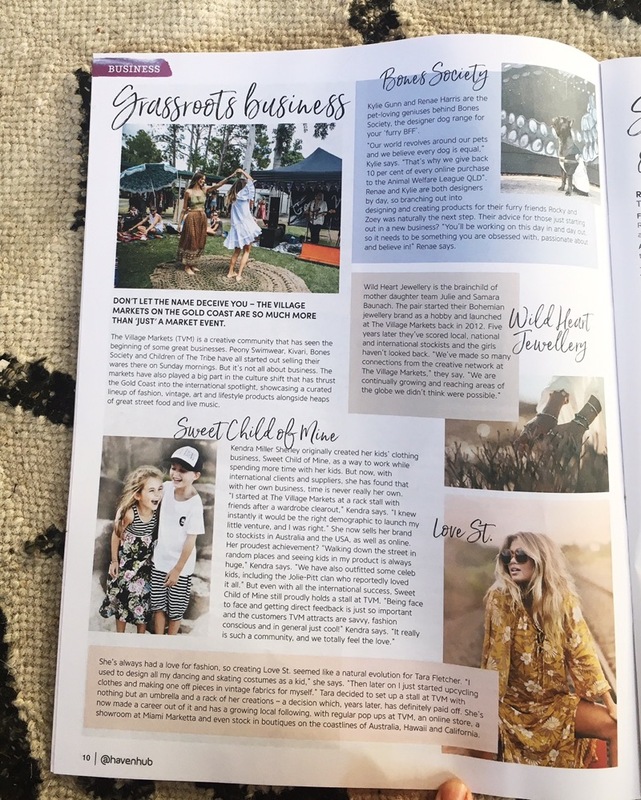 Labels include Wild Heart Jewellery, The Village Markets (shop our eBook and Market Tote), Drift Trading Co, Hatch 4221, Jewellery By Kim, Eco Sisters, Rustic Peppermint and Au Fait. 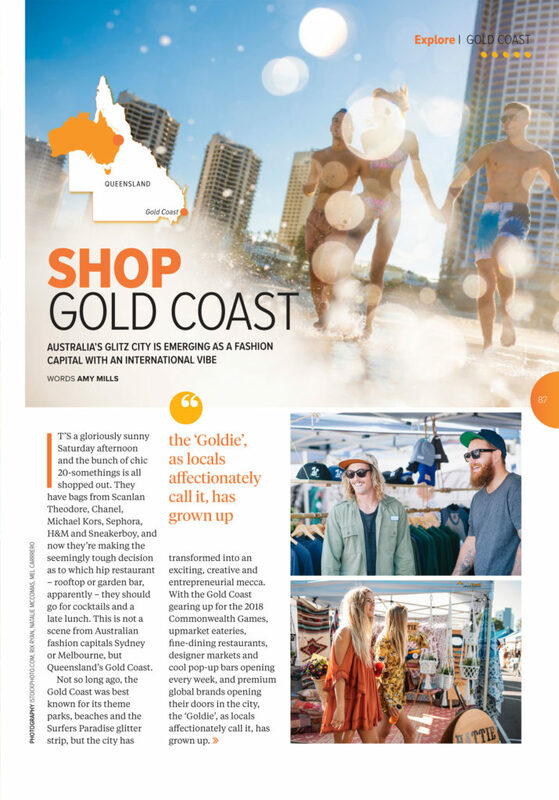 TVM features in the 2018 January edition of Jetstar Magazine thanks to our regional tourism body, Destination Gold Coast. 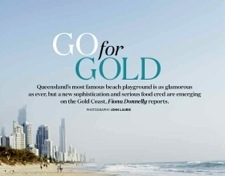 This means our much loved event will be in front of 1.6million monthly passengers, woohoo. 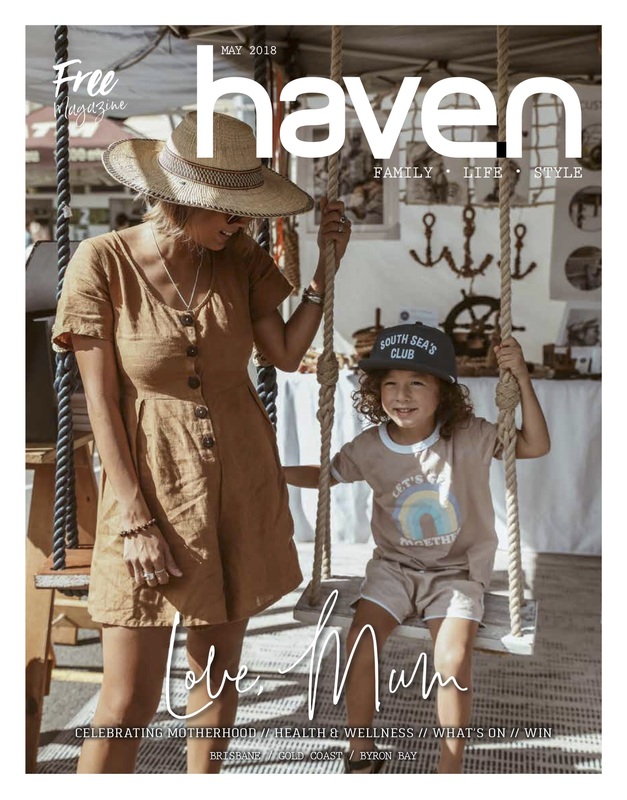 TVM and a handful of our talented stallholders including Bones Society, Wild Heart Jewellery, Sweet Child Of Mine and Love St., feature in this months edition of Haven Magazine, a free family lifestyle publication found throughout Brisbane, Gold Coast and Byron Bay. 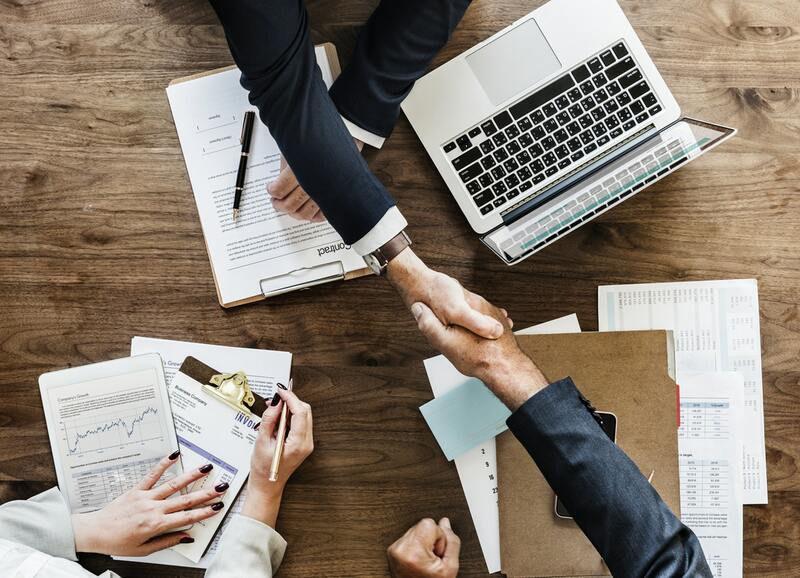 It's always lovely to receive local support! TVM image by Mel Carrero. 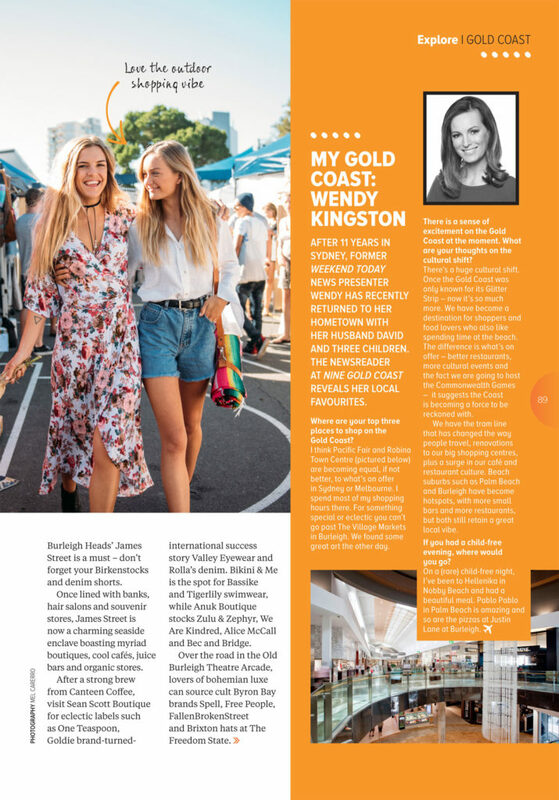 Woohoo, The Village Markets gets another mention in the latest issue of Jetstar Magazine in the 'Gold Coast Groove' feature alongside some of our favourite local haunts. 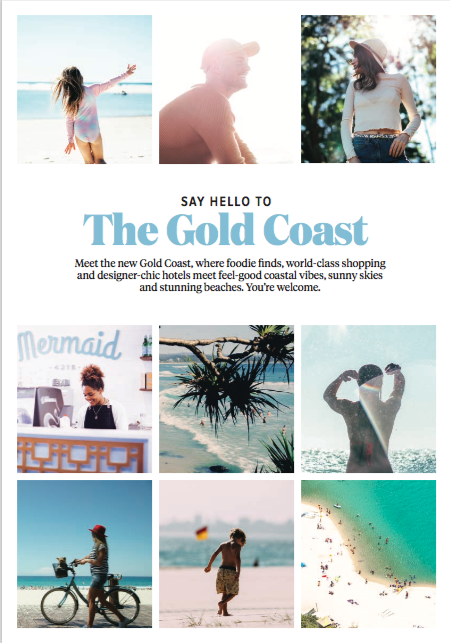 The piece which runs across six pages, highlights the creative culture on the Southern end of the Gold Coast. 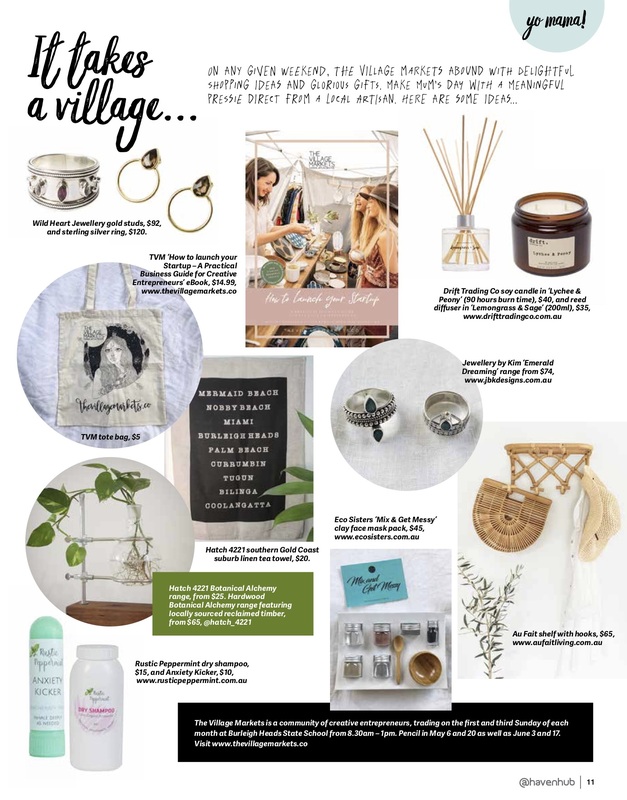 "Our home is filled with beautiful things from The Village Markets. There's something really grounding about a handmade item, you can feel it. 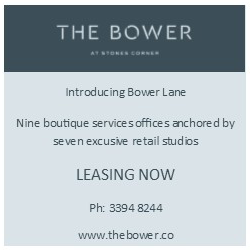 I love knowing where the item has come from, having met the maker and knowing it was made or sourced with love and creativity. 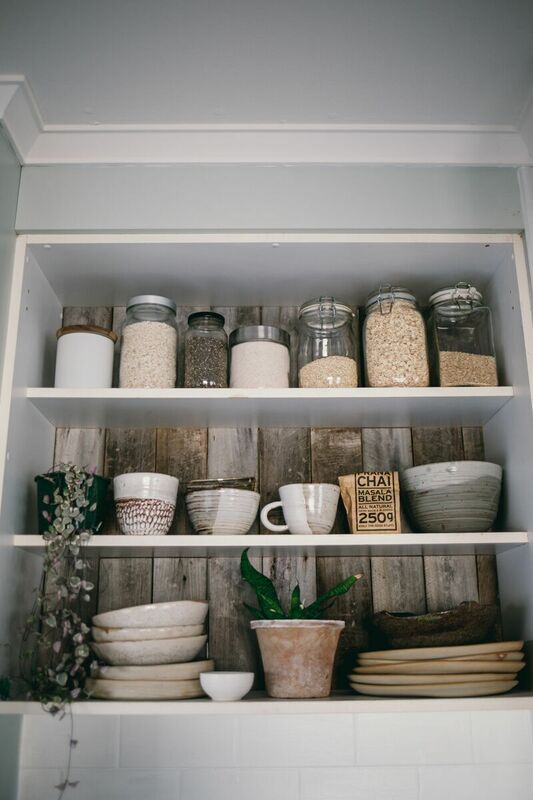 I'm obsessed with Harvest Clay ceramics; I'm always collecting more." 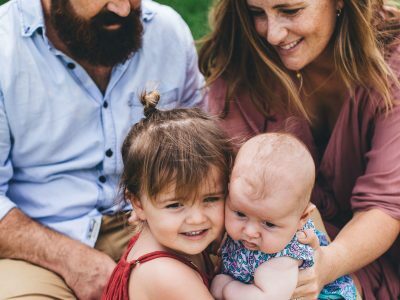 - TVM Co-founder Marissa Bowden and her family recently featured on Children Of The Tribe's 'Tribe Style' blog chatting about her love of handmade and her shack filled with #TVMFaveFinds (see below for images). 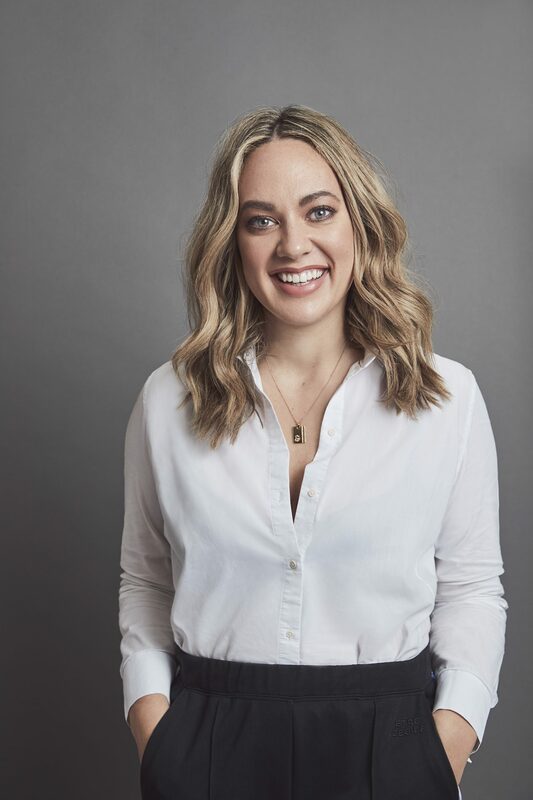 Read on for more, here. 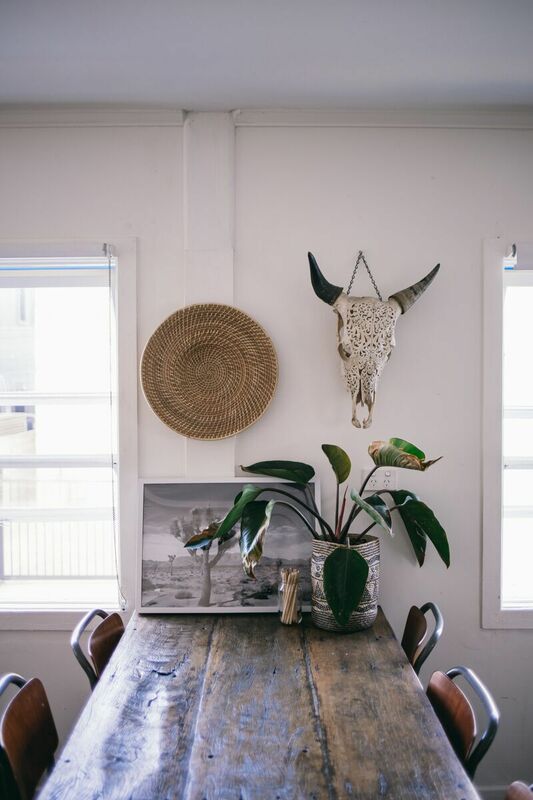 Au Fait Living plant, Attic Collective vintage woven plate and Maison & Maison skull, all from TVM. 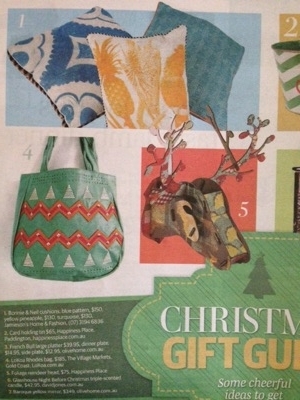 Sitting pretty alongside a handmade table from The Building Collective and chairs from Fossil Vintage in Byron Bay. 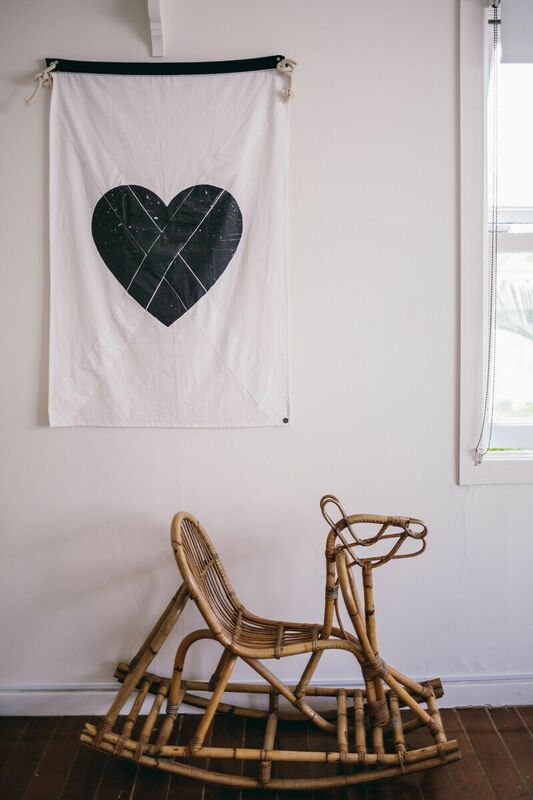 A vintage rattan rocking horse from Forgotten Modern at TVM, paired with a flag by Blacklist. Just some of the rad #TVMFaveFinds Marissa has collected at TVM over the past eight years.
" 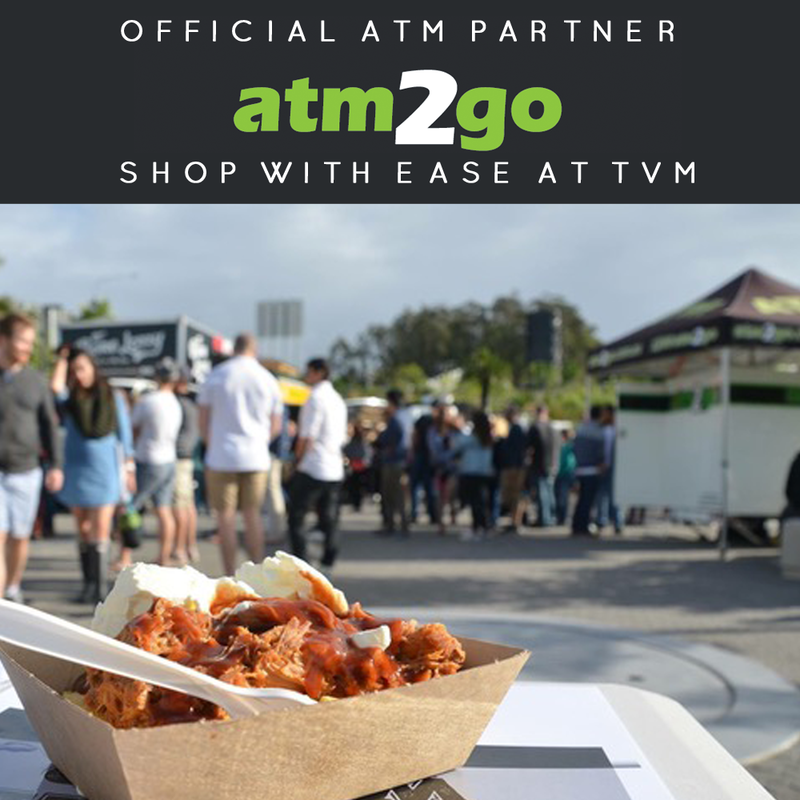 TVM was created when my business partner, Marissa, and I were both made redundant from our corporate marketing jobs. 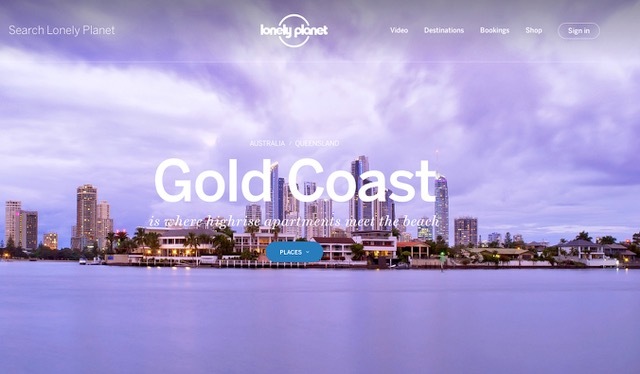 We had travelled extensively and knew that great markets and community events existed elsewhere but felt the Gold Coast lacked such an event. 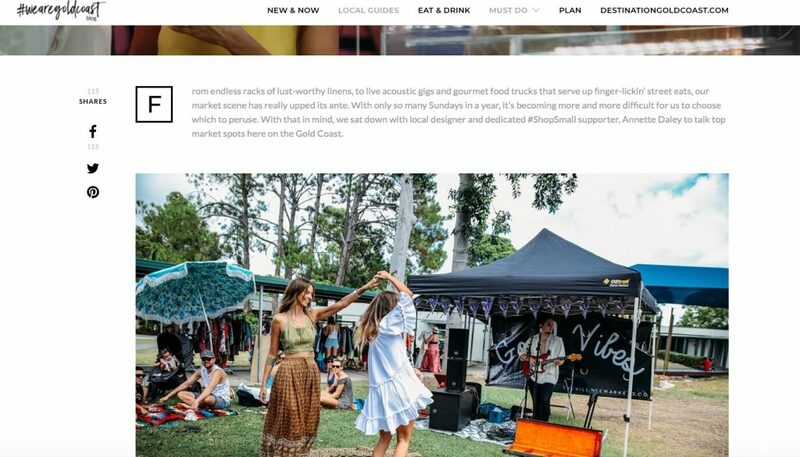 With some brainstorming and the creation of a business plan, The Village Markets launched in October 2008 with just nine stalls." 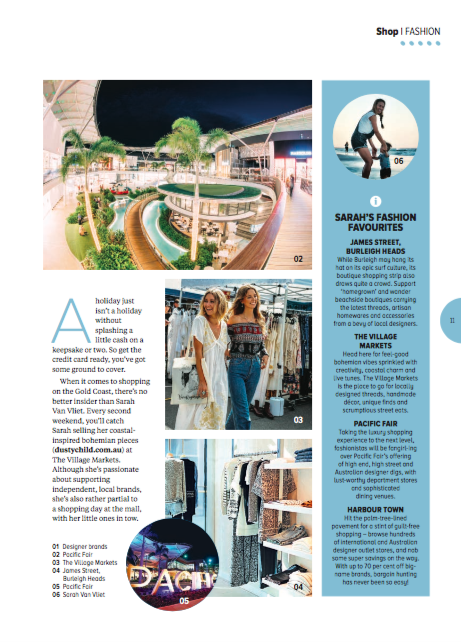 - TVM C0-founder Sarah Schoeller recently chatted with The Brisbane Times about family life and culture on the Gold Coast. 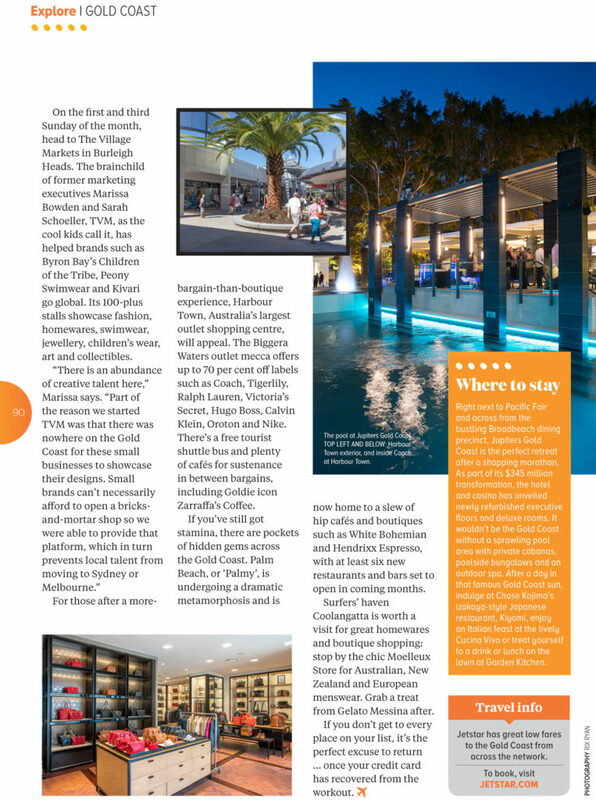 TVM features in Jetstar magazines Gold Coast shopping feature. 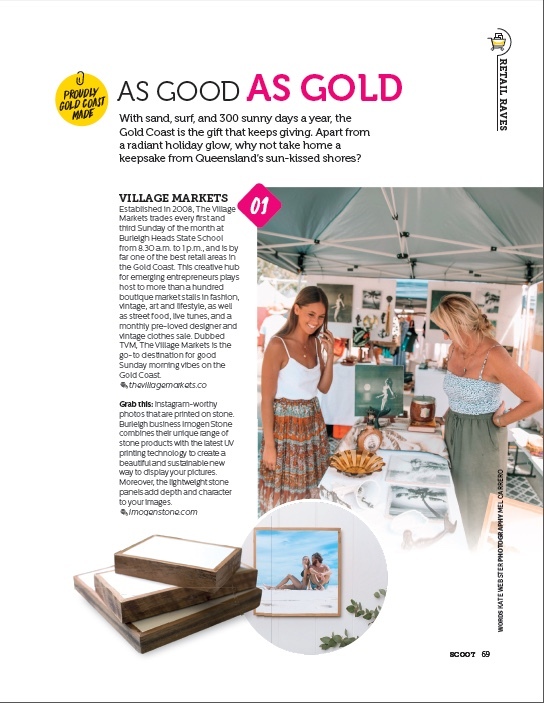 TVM features in the recent VisitGoldCoast.com A Taste of Culture vid. 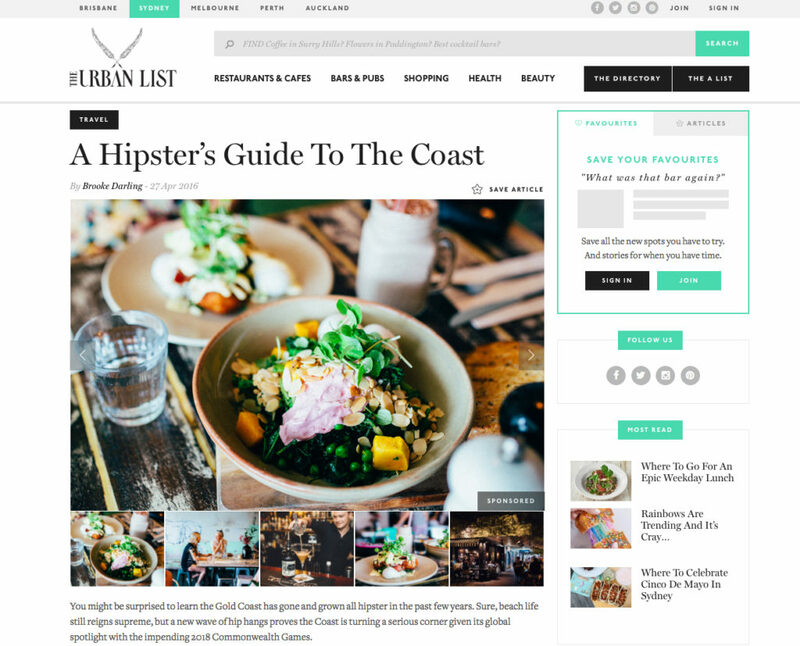 Thrilled to see TVM up on The Urban List as an ‘Epic Market’. 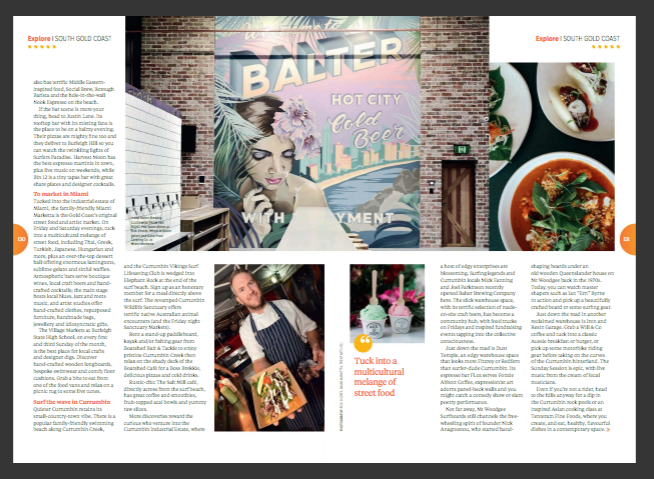 Thrilled to see TVM up on The Urban List as an 'Epic Market'. 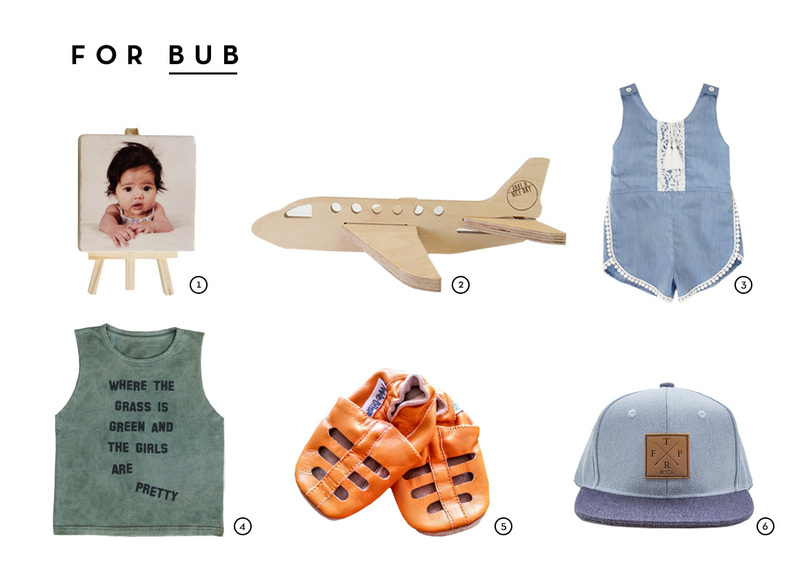 We love a little Mother-Daughter getaway… check out She Said for her take on TVM. 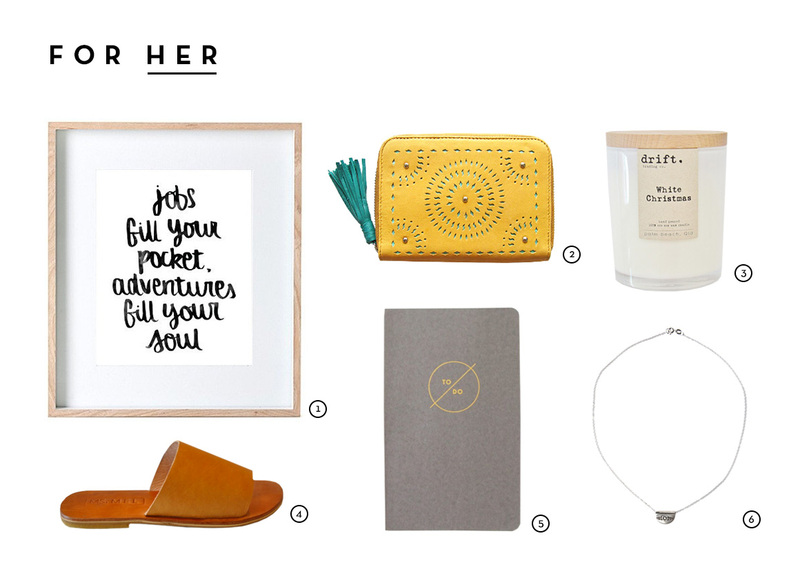 We love a little Mother-Daughter getaway... check out She Said for her take on TVM. 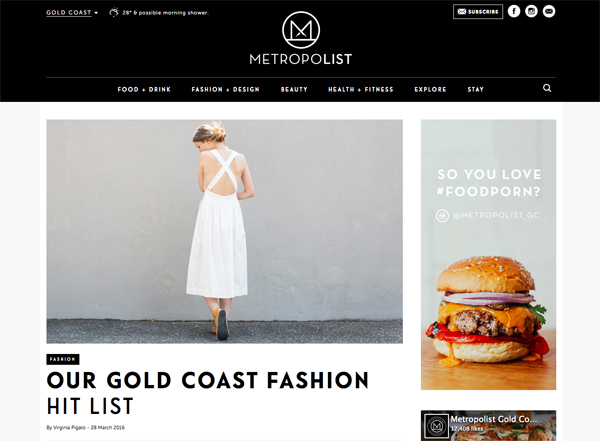 A cool little mention up on The Metropolist. 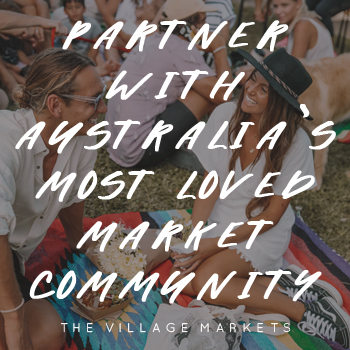 The Village Markets in Shop Til You Drop! 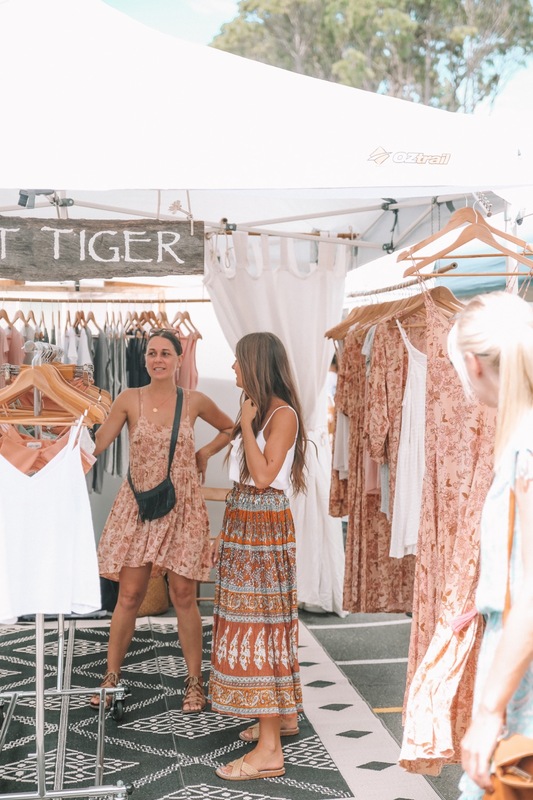 No Comments on The Village Markets in Shop Til You Drop! We’re thrilled to be featured in this month’s issue of Shop Til You Drop magazine, Australia’s bible to shopping. 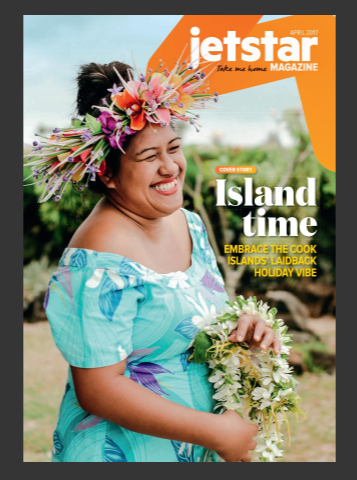 Grab a copy and check it out! 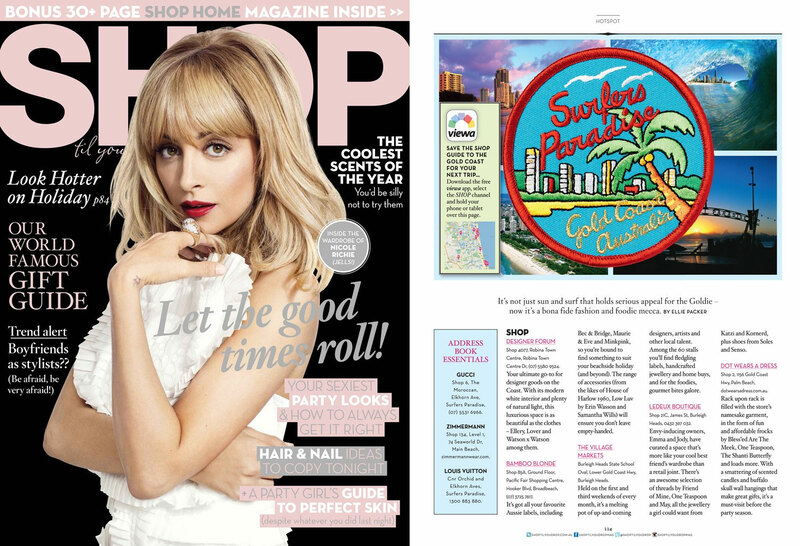 We're thrilled to be featured in this month's issue of Shop Til You Drop magazine, Australia's bible to shopping. 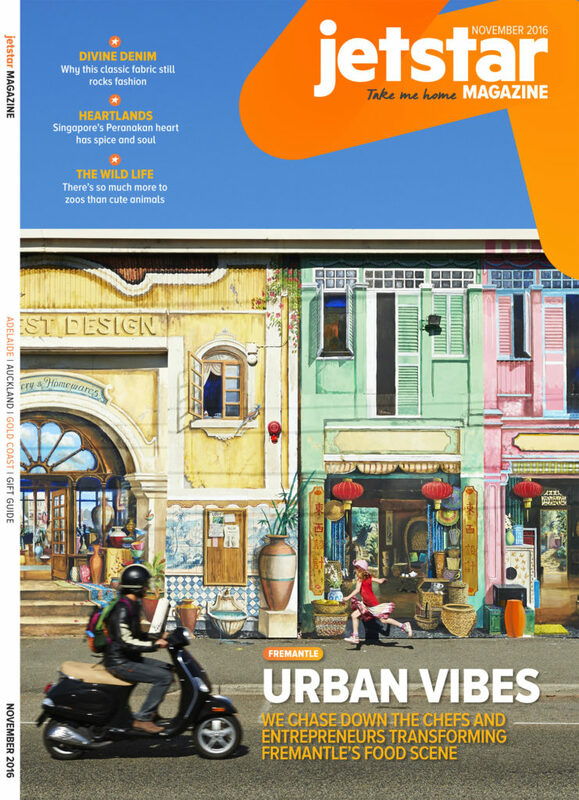 Grab a copy and check it out!